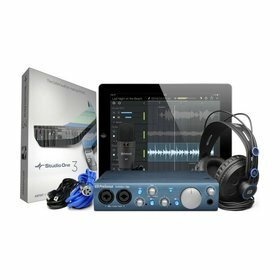 The perfect, compact starting point for musicians on the go that want their music out there. Included is everything you need to get going, and get heard. 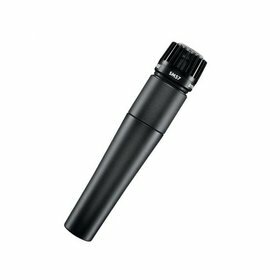 The new AT2020 USB microphone offers studio-quality articulation and intelligibility. 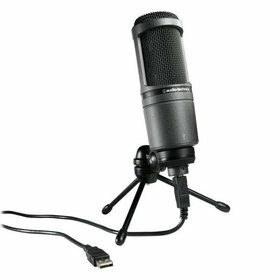 It plugs right into your computer’s USB port, and functions seamlessly with your favourite recording software. 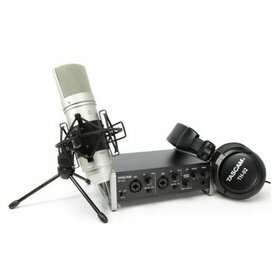 The Tascam Trackpack 2x2 combines the US-2x2 USB Interface with Tascam's TM-80 Condenser Microphone and TH-02 Headphones in an all-in-one ready-to-record package. An Easy-To-Use Portable Recorder with All New Mics and Breakthrough Wi-Fi Technology. 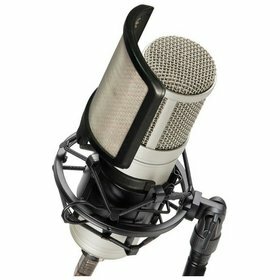 Audio-Technica’s stringent quality and consistency standards set the AT2020 apart from other mics in its class. The NX-9 is innovated for overheads, hi-hat, acoustic guitar and other instruments. The NX-9 provides extended frequency response and enlarged dynamic range. It delivers smooth and transparent reproduction. The NX-7/NX-7S are designed for optimal warmth and clarity. Great for vocals and instruments alike. 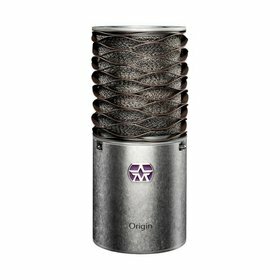 The Aston Origin is a high performance large diaphragm condenser microphone with a fixed cardioid polar pattern entirely designed and manufactured in the UK. 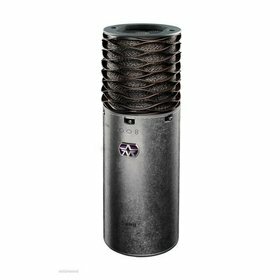 The Spirit is a high performance condener microphone using a 1" gold evaporated capsule. 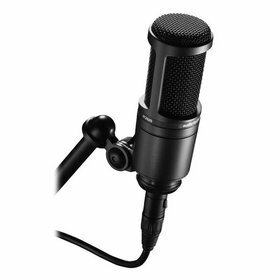 The mic offers a choice of 3 different polar patterns (Omni, Cardioid and Figure of 8) via a switch on the front.